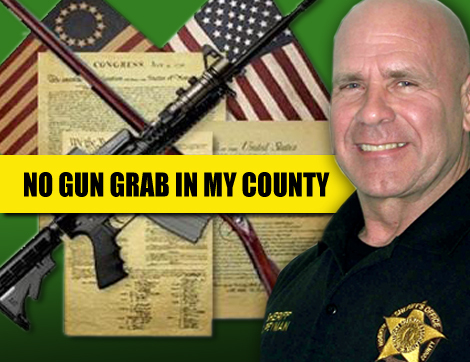 225 Sheriffs that are saying NO to Obama’s Gun Control …. is Yours on the List? Below is a list of 225 Sheriffs that are saying NO to Obama’s Gun Control as compiled by CSPOA whose founder and President is Former Arizona Sheriff Mack. Posted in BloNo, Bloomington, guns, Local, Normal.Tagged no gun ban. Next Post Can America Survive Obama?